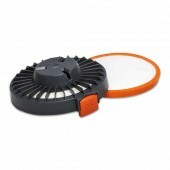 Replacement Washable Filter to suit the Vax VGH108V 10.8V Gator Handheld Vacuum Cleaner. 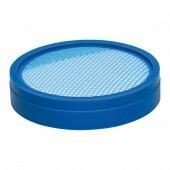 Replacement Filter for your Vax VPHV156, VPPHV18 Gator Handheld Vacuum Cleaners. 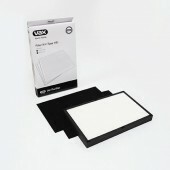 Replacement Filter Pack for your Vax VWC White Barrel Vacuum Cleaner. 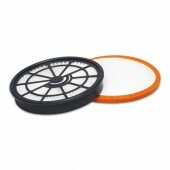 Replacement Filter for your Vax VX10 Air 3 Compact Upright Vacuum Cleaner. 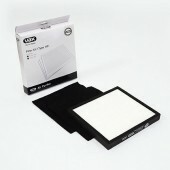 Replacement Filter Pack for your Vax VX6 Performance Floors & All Upright Vacuum Cleaner. 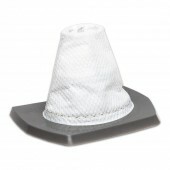 Replacement Filter for your Vax VX7 Air Cordless Upright Vacuum Cleaner. 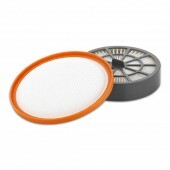 Replacement Filter Pack for your Vax VAMC Air Mini Barrel Vacuum Cleaner. 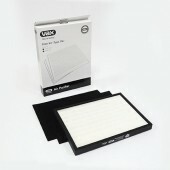 Replacement filter kit (Type 114) for your AP02 Vax Air Purifier. 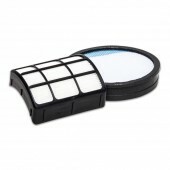 Includes 2 x carbon filters and 1 x HEPA filter. Filters capture harmful allergens such as pet dander, pollen and smoke, and should be replaced regularly to maintai optimum performance. 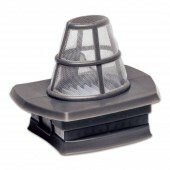 Replacement filter kit for your VX17 Vax Air Purifier and Includes 2 x Carbon FIlters and 1 x HEPA filter. Filters help to capture harmful allergens such as pet dander, pollen and smoke, and should be replaced regularly to maintain optimum performance.